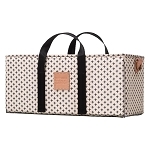 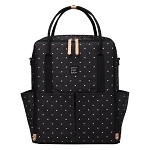 Petunia Pickle Bottom Intermix Backback - Birch & Black | Specialty Diaper Bags for Trendy Moms! 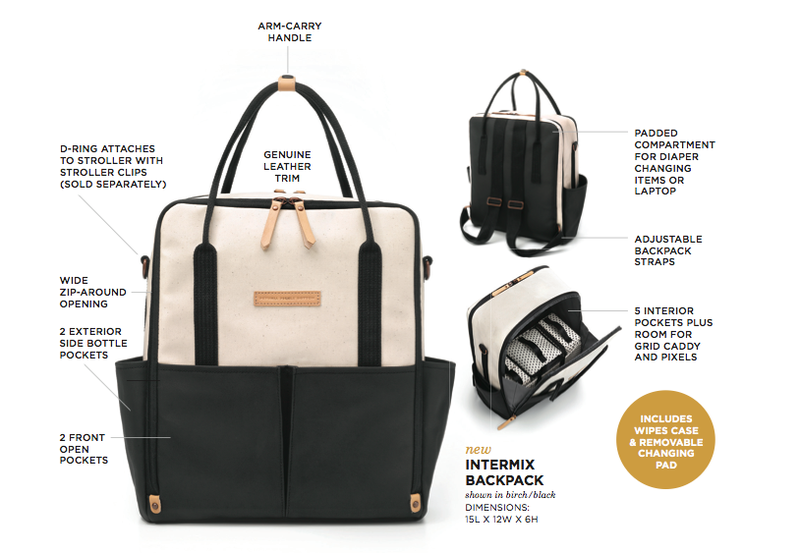 A system of bags and packing pods to mix, match and make your own. 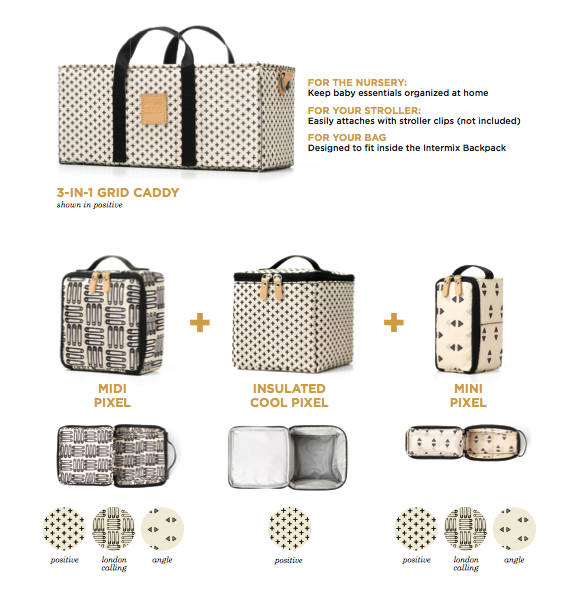 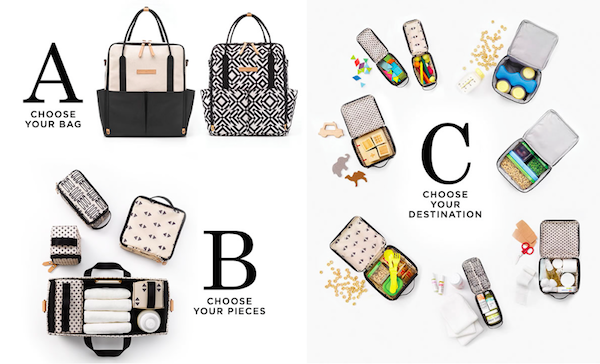 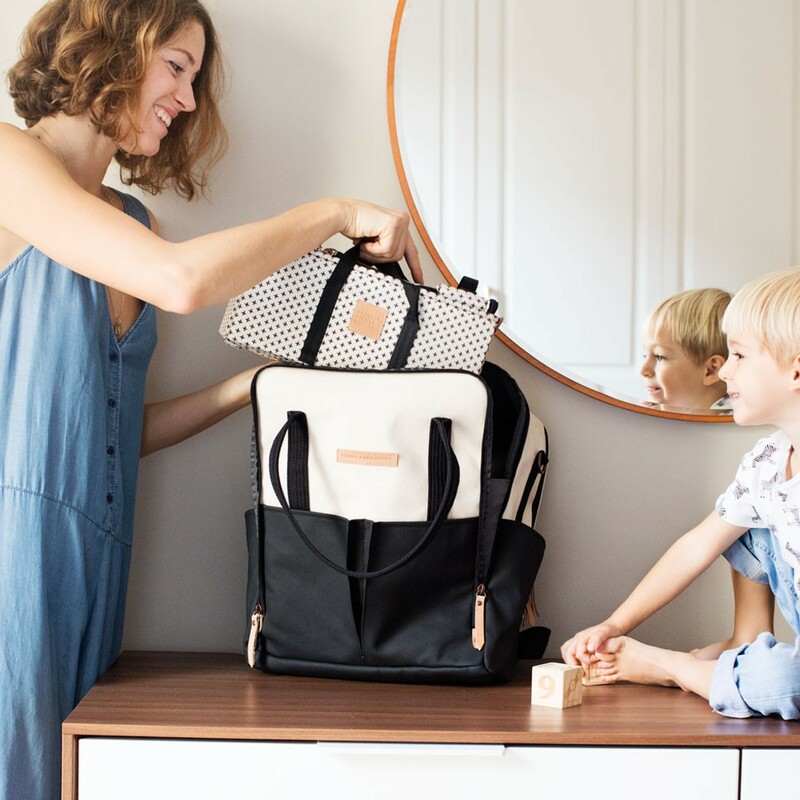 Created for every type of parent, outing or situation, Intermix helps organize the stroller, nursery, and diaper bag, and even offers the flexibility for pieces to be easily handed off to a mother's tribe of helpers. 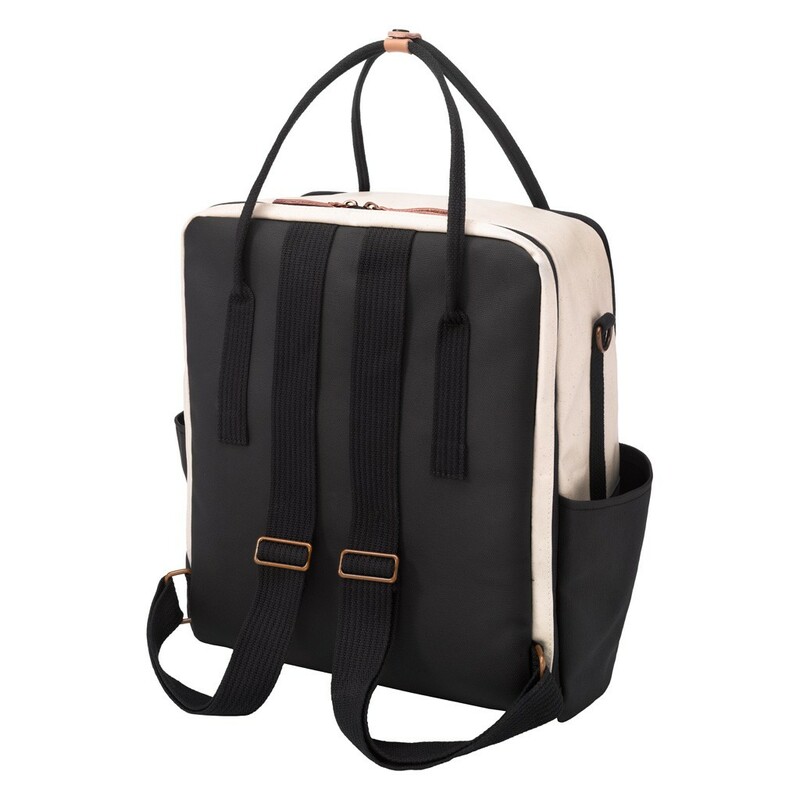 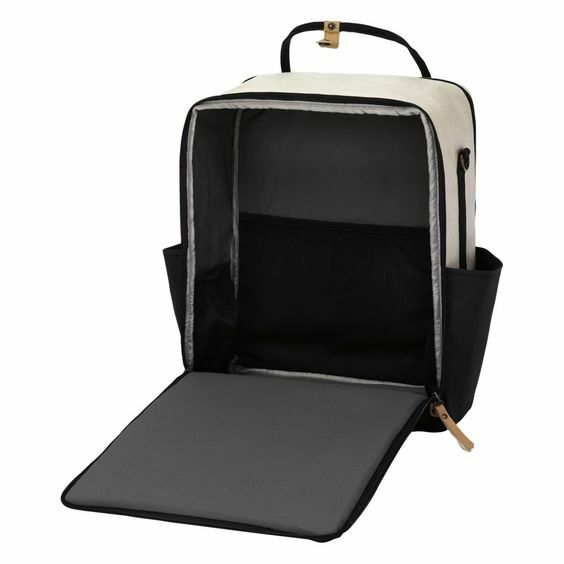 Easy-to-clean, wipe-able glazed cotton canvas, antique copper-colored metal hardware, and genuine leather trim. 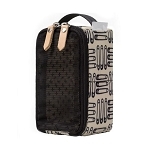 Note: This is the updated version featuring full front zip & black emblem, some images may not reflect new styling. 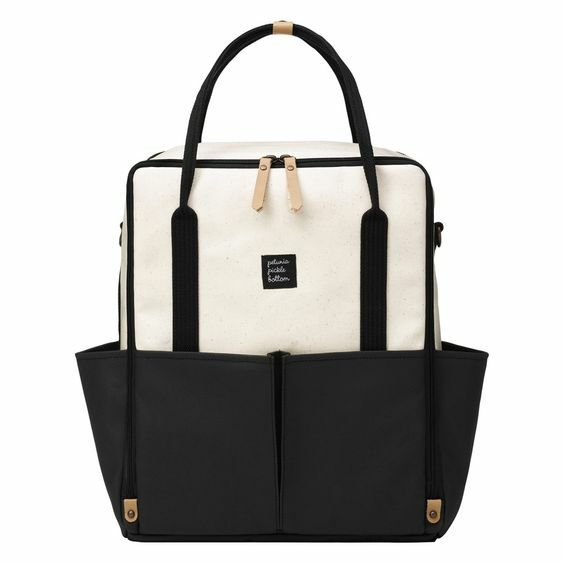 PRE-ORDER: Estimated to ship mid November.